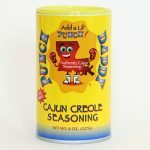 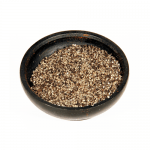 SPICY CAJUN SEASONING(River Road) DIRECTIONS: Sprinkle River Road ® Spicy Cajun Seasoning on all foods prior to cooking to give them that spicy Cajun flavor. 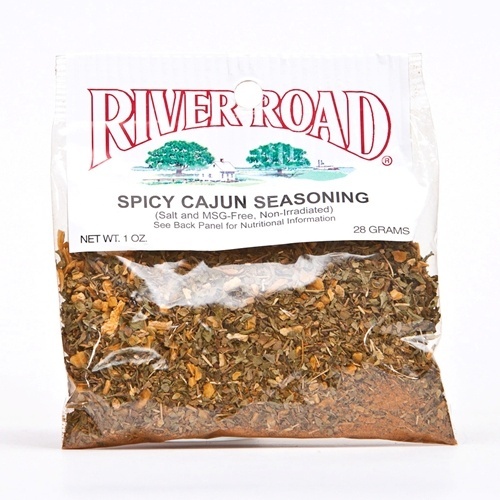 River Road ® Spicy Cajun Seasoning is especially great added to your favorite barbeque sauce. 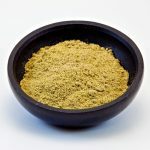 Contains: Spices, onion, garlic and parsley flakes.